Hi Friends~! How’s your month going? 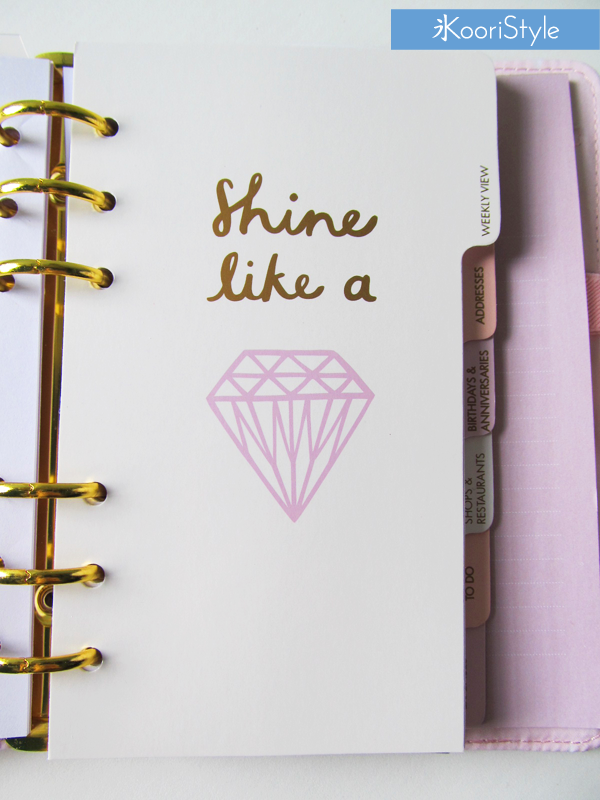 Mine with lots of projects but little by little I’m accomplishing them. 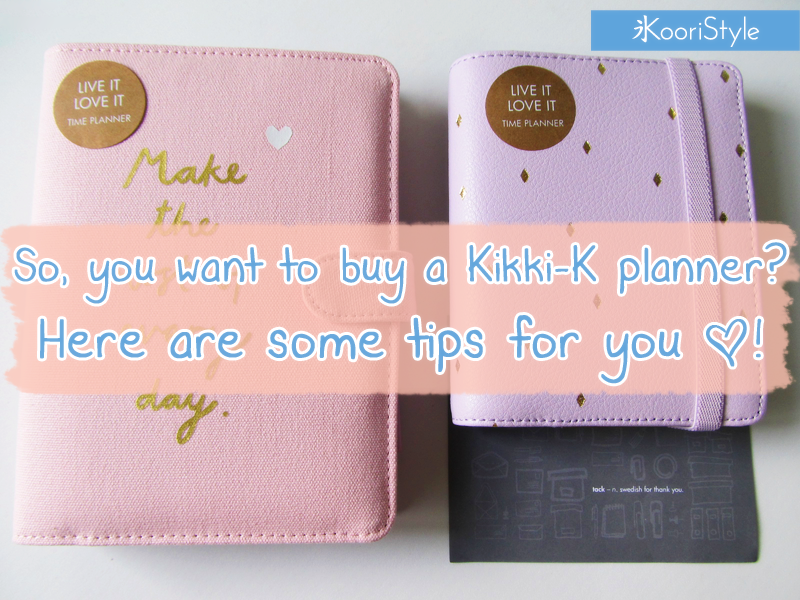 As you may have seen here in my blog or in my personal Instagram (@KooriStyle.Cori) I’ve always loved to keep myself organized using planners or agendas but lately I’m in love with Kikki-K planners ♥! 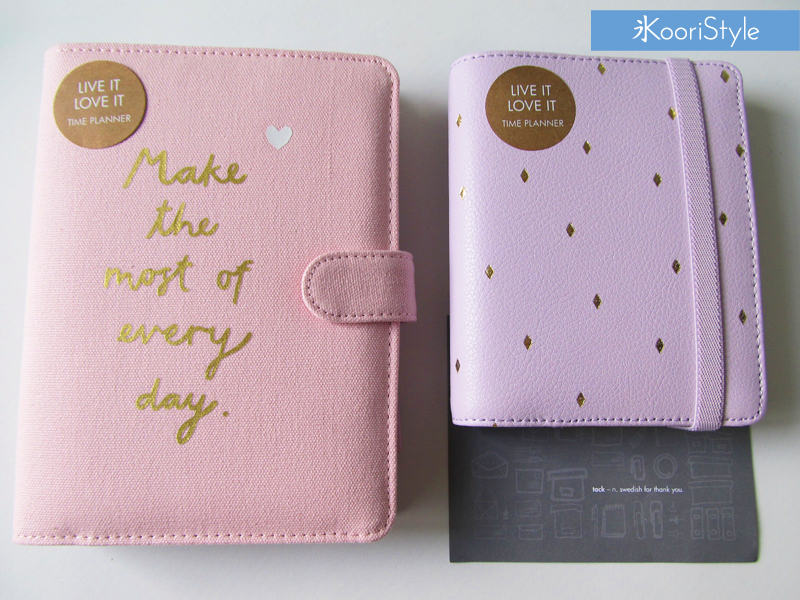 This planner approximate measure is 14x19cm (5.5x7.4in), the cover is made of cotton and is very soft. 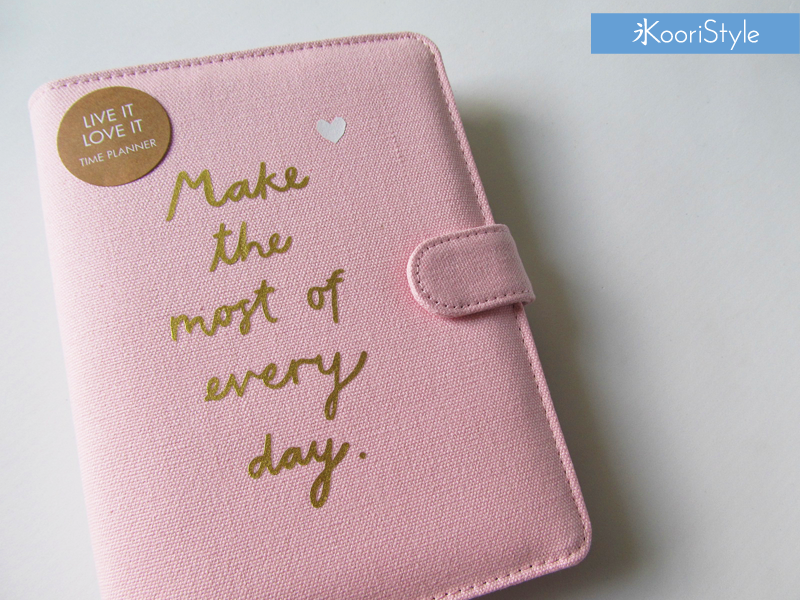 Once you open it you can see it has useful cute pockets, lovely golden rings, a ruler bookmark and 7 super cute dividers: Monthly view, Weekly view, Addresses, Birthdays & Anniversaries, Shops & Restaurants, To Do, Expenses. 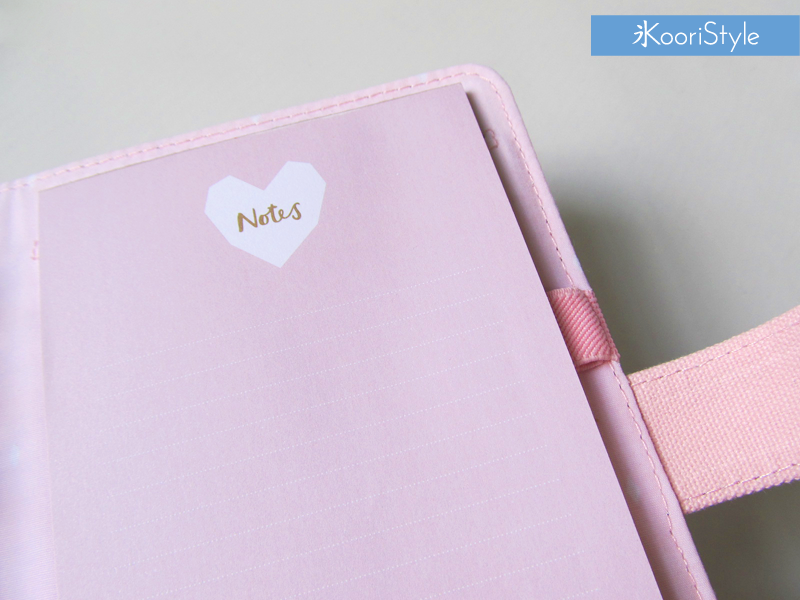 At the end you can find a note pad with a cute design and a pen elastic loop which is perfect for carrying around your favorite pen! 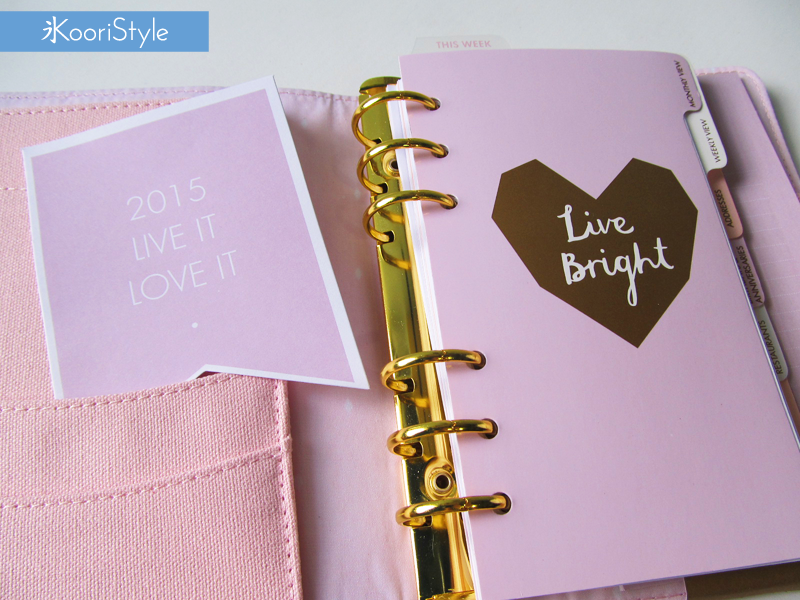 The small planner approximate measure is 11x14.5cm (4.5x5.7in). 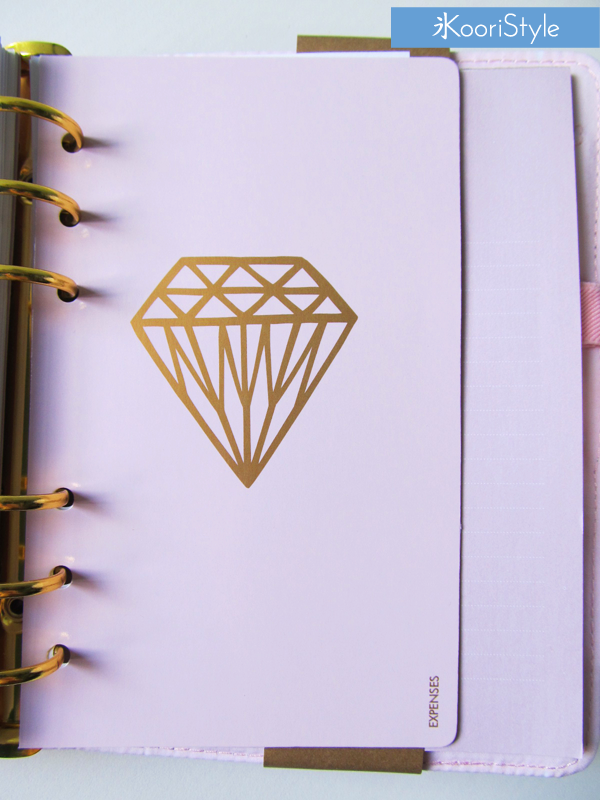 It’s made of leather and it has a cute pattern of gold diamonds. 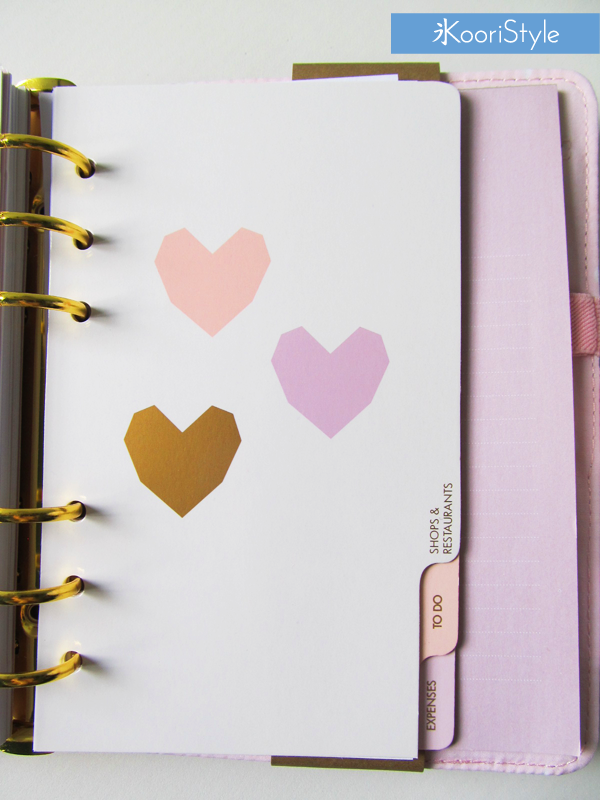 The “lilac family” dividers (Monthly view, Weekly view, Addresses) doesn’t have a special design as the live bright planner but the plain color is very pretty and it goes well with the lilac and golden colors. 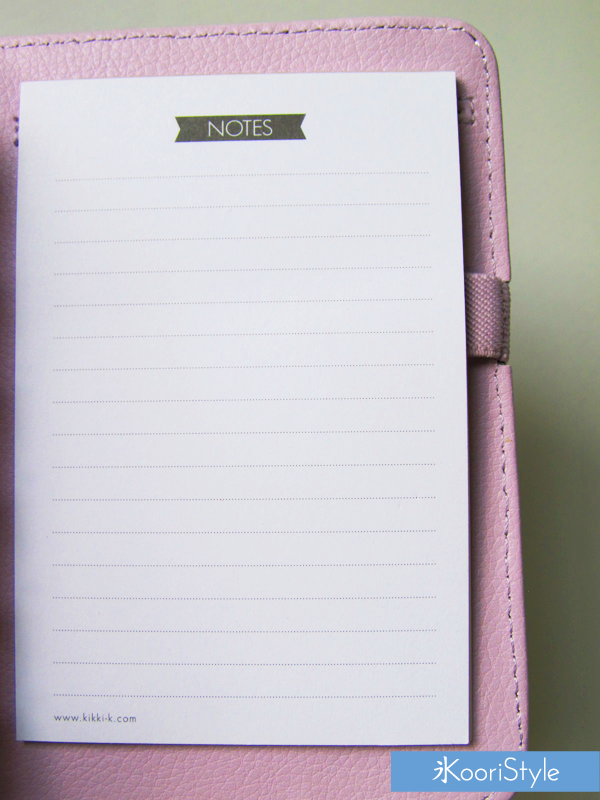 Also the note pad design is simple but cute. 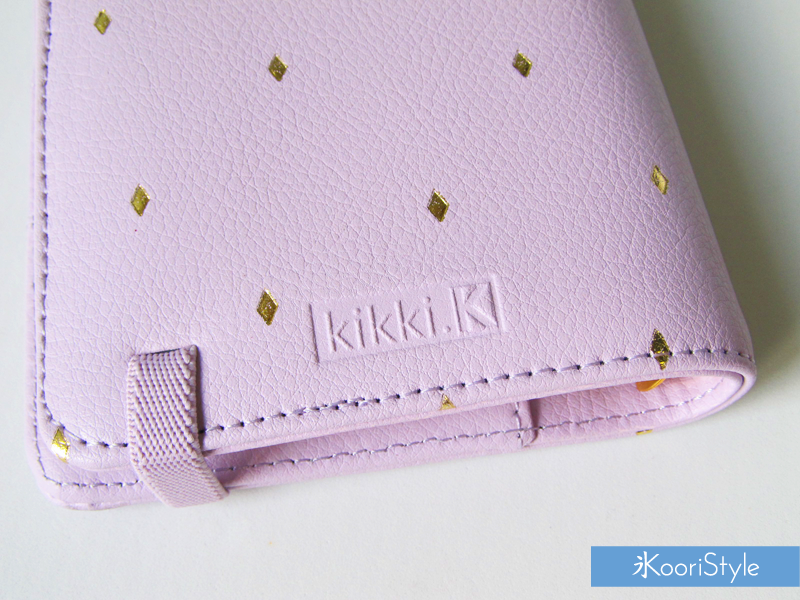 As I mentioned in the beginning of this blog post if you register to Kikki-K and sign up for the free membership you get a -$10 USD coupon. 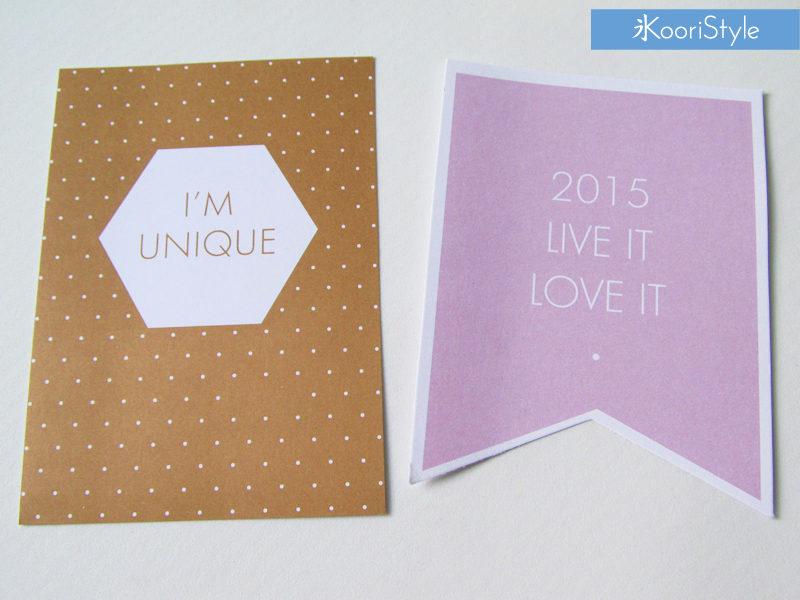 Also, with this membership you get from time to time emails with discount codes or special gifts in your orders. 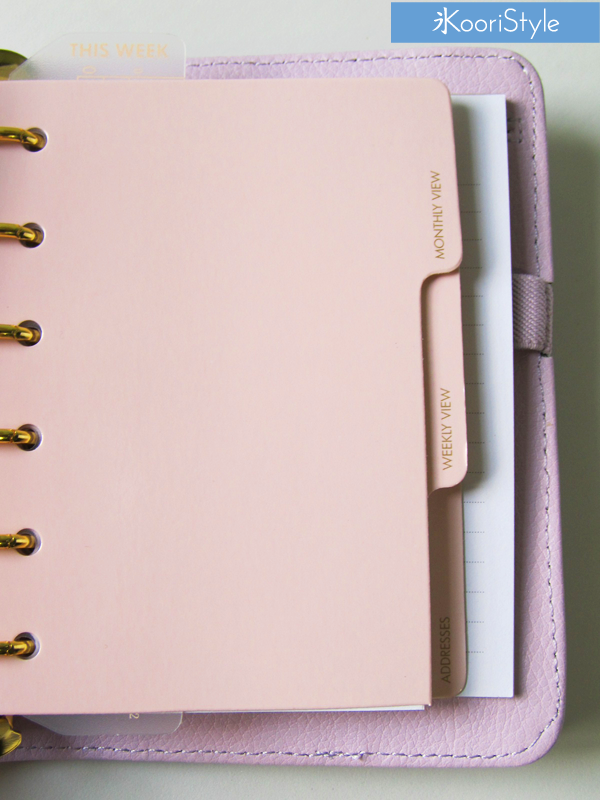 As for which size is perfect for you, you must have in mind the purpose you’ll give to your planner, for example, I use my small planner for personal organization like: reunions, bank, birthdays, special days, etc. 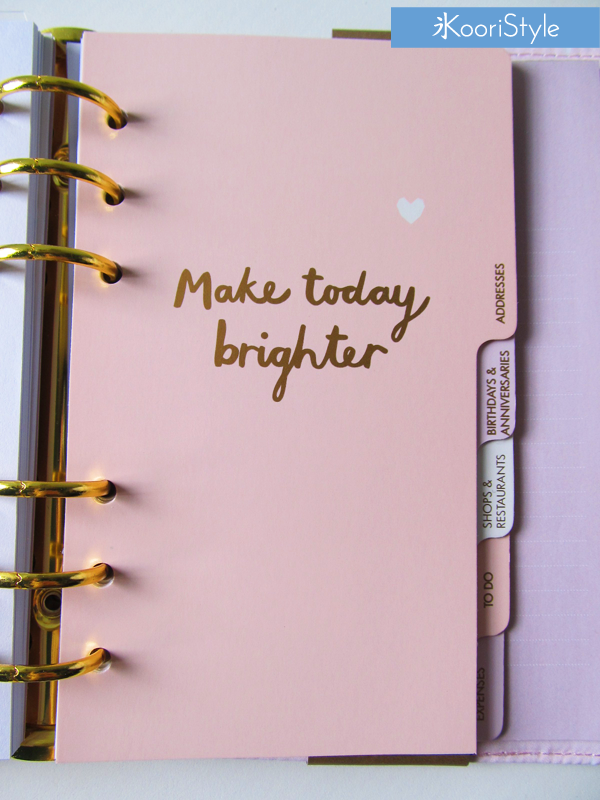 And the medium planner has the purpose of organizing my blog/work and Etsy shop! (Later I’ll post some YouTube videos about this topic). 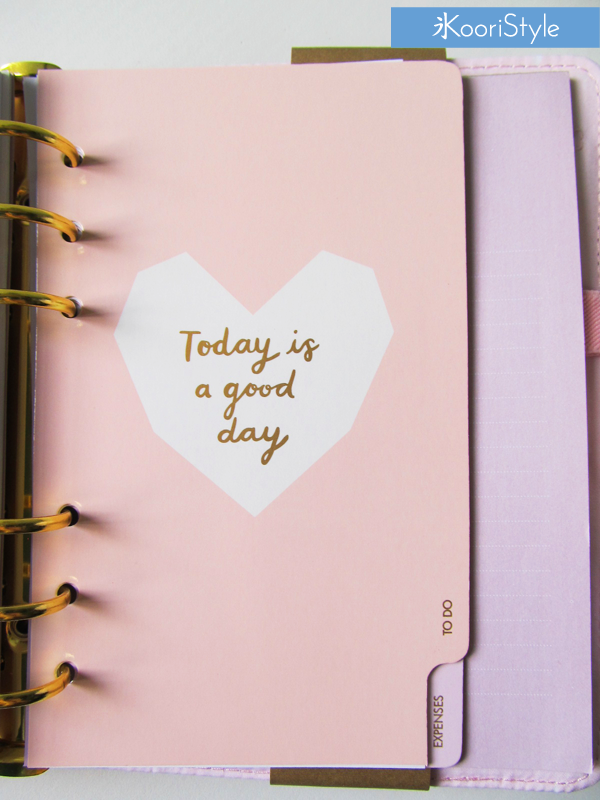 Sorry for the long blog post my friends hehe. 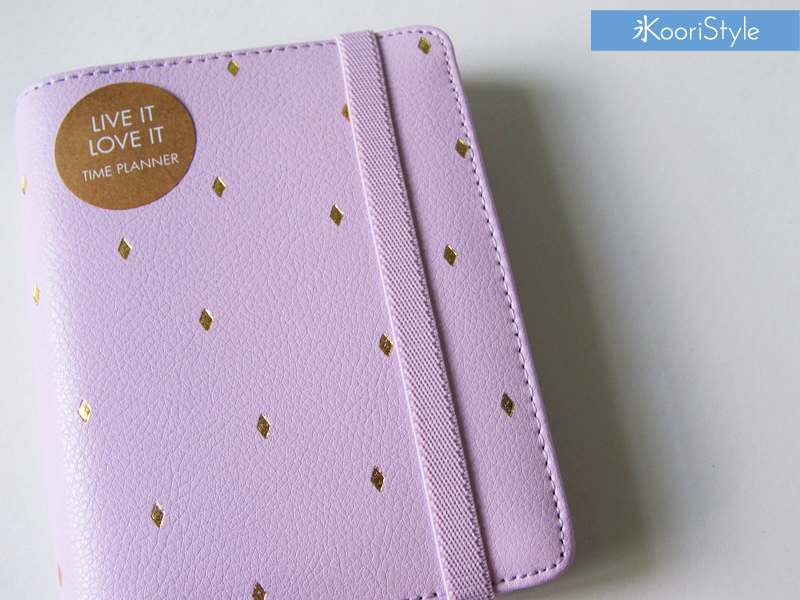 Do you like to use planners? 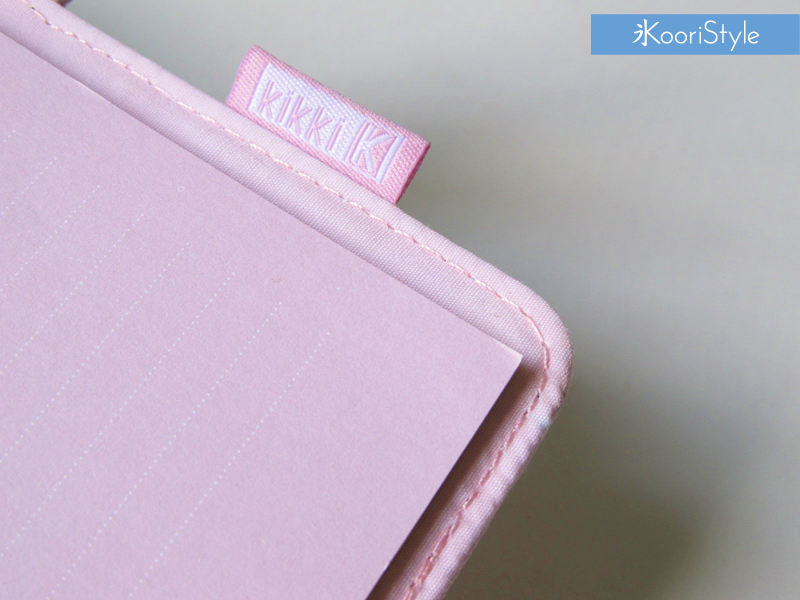 What do you think about Kikki-K? 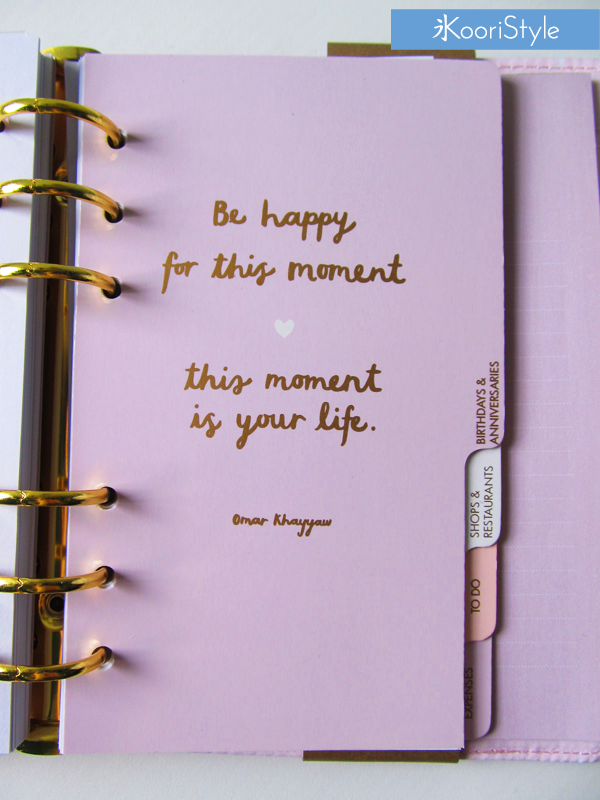 I’d love to read your opinion below ♥! PS. Happy Birthday to my Chilean friend Nao! She's like a little sister for me ^^ Love you my friend, I wish you the best in this special day ★!